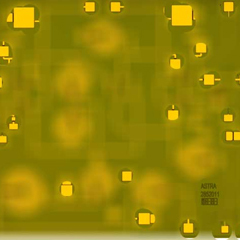 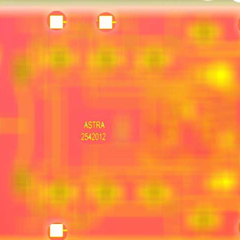 Digital Phase Shifter | Electronic Warfare And Jamming Systems | Astra Microwave Products (p) Ltd.
Astra provides a wide range of Digital Phase Shifter for application in T/R Modules in the frequency range from L to Ku Band. 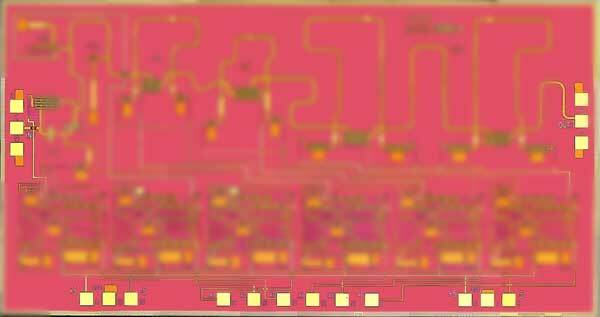 Low RMS phase errors and insertion loss with low insertion loss spread make these phase shifters an attractive proposition for designers. 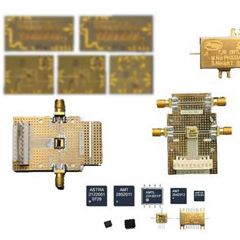 Digital Phase Shifter is TTL compatible and hence easy to integrate with the system. 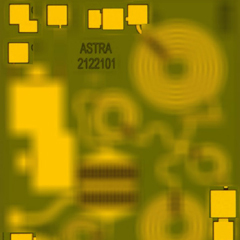 Phase shifters have already been proven in various customer systems and have met stringent environment conditions. 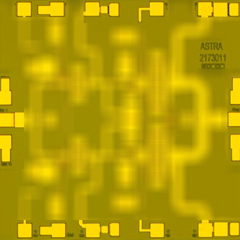 The Digital Phase Shifter is available in Die, package and module forms.